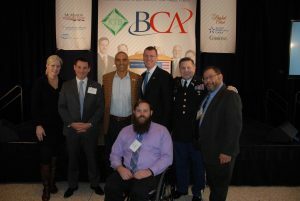 Sergeant Dan Rose and the SoldierStrong team attended the BCA Hospitality Breakfast last Friday. 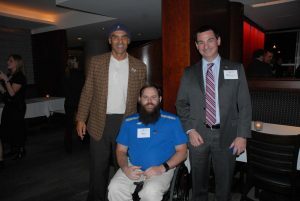 Sergeant Rose demonstrated to hundreds of guests the remarkable SoldierSuit, a bionic device that helps veterans to “Take Their Next Steps Forward”. 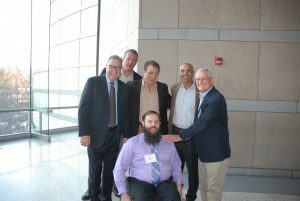 Philadelphia Inquirer staff joined us at Breakfast Friday and published in today’s paper an article highlighting the amazing feat. Please CLICK HERE to read the full online version. 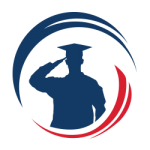 We’re #BCAProud to be able to give back to our communities and our U.S. Servicemen and Women. 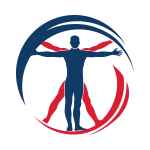 Thank you SoldierStrong! 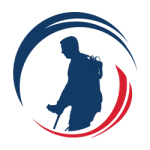 Thank you so much to BCA and its members for honoring SoldierStrong as their charity spotlight organization!